High school athletes constantly see other kids their age get recruited to big schools on ESPN. These talented athletes have been sought out by college coaches because they are the best of the best. So unless you are recognized around the country for your athletic talents, you can’t rely on college coaches to come find you. So who should you rely on? There are a ton of people around you that could get you recruited: your parents, your coaches, your teachers, your friends. But the question is, SHOULD you rely on someone else to get you recruited? Absolutely not! The only person who can get you recruited is YOU. Too many athletes assume that college coaches are going to come find them or that someone they know is going to get them recruited. But if you wait for coaches to find you, then you are going to be left behind in the recruiting race. Just like your academics, you have to be the one to put in the work if you want to achieve your desired results. But just because you have to do all the work, doesn’t mean there is no one around who can help and support you. You are surrounded by people who can give you a hand in the recruiting process (even us here at CSS!) It’s up to you to recognize that you need help and you need to be able to ask for it. Otherwise, your recruiting experience could get you lost. – Stay Organized: Keep track of things like the coaches you have contacted, school application due dates, and what you need to send to the NCAA Eligibility Center. The more organized you are, the smoother the process will be. 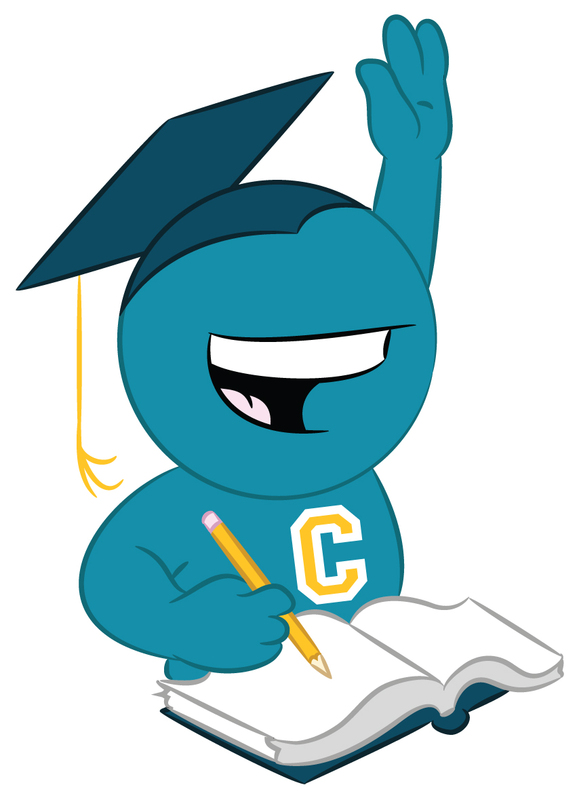 – Stay Eligible: Make sure that you work hard in school and remain eligible within the NCAA/NAIA Eligibility Centers. College coaches are only interested in student-athletes who do well in their classes and their sport. – Stay Patient: The recruiting process can be tedious and overwhelming. As long as you remain patient and persistent, you could have a good chance of finding an opportunity. – Stay humble: even great athletes need help sometimes! If you find yourself lost or have questions you need answered, make sure to look for help! There are tons of great resources you can use: high school counselors, coaches, parents, and, of course, our website. Turn to us for help! Ask us your questions by leaving a comment below or connect with us on Facebook and Twitter.